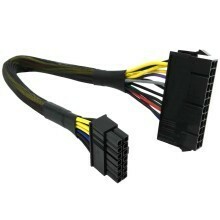 IBM Lenovo PSU Main Power 20-Pin to 14-Pin Adapter Cable (30cm), built with top quality UL1007 18AWG wires. Suitable for IBM/Lenovo models, e.g. M92P/M93P/Q77/B75/A75/Q75. 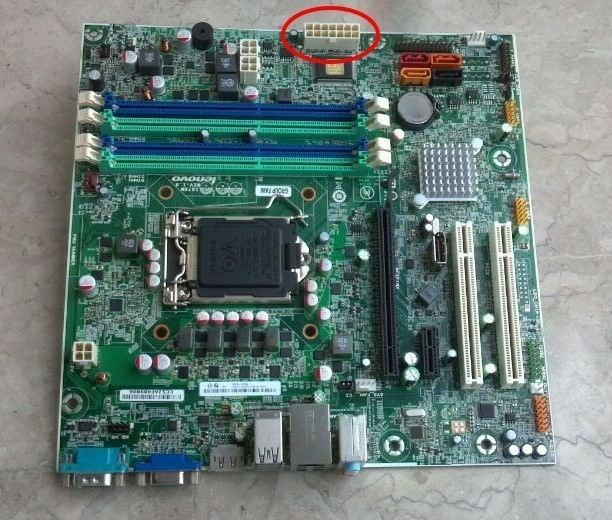 All Lenovo 14pin ports are the same. Work for any computer model. Our top quality Lenovo adapter cable is the only recommended solution at the official Lenovo forum. 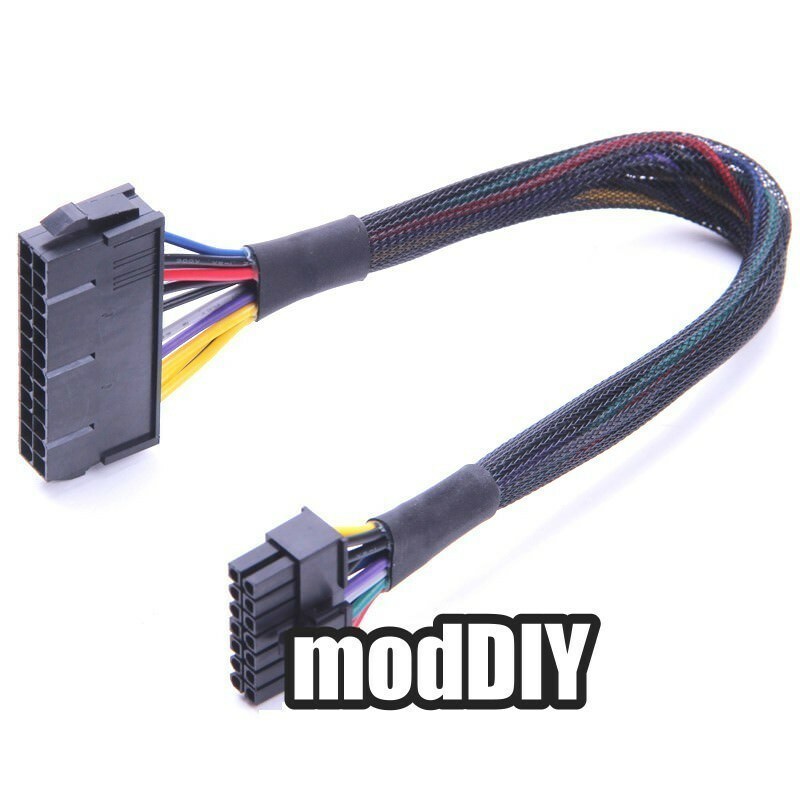 FAQ: What is HD Sleeved cable type option? 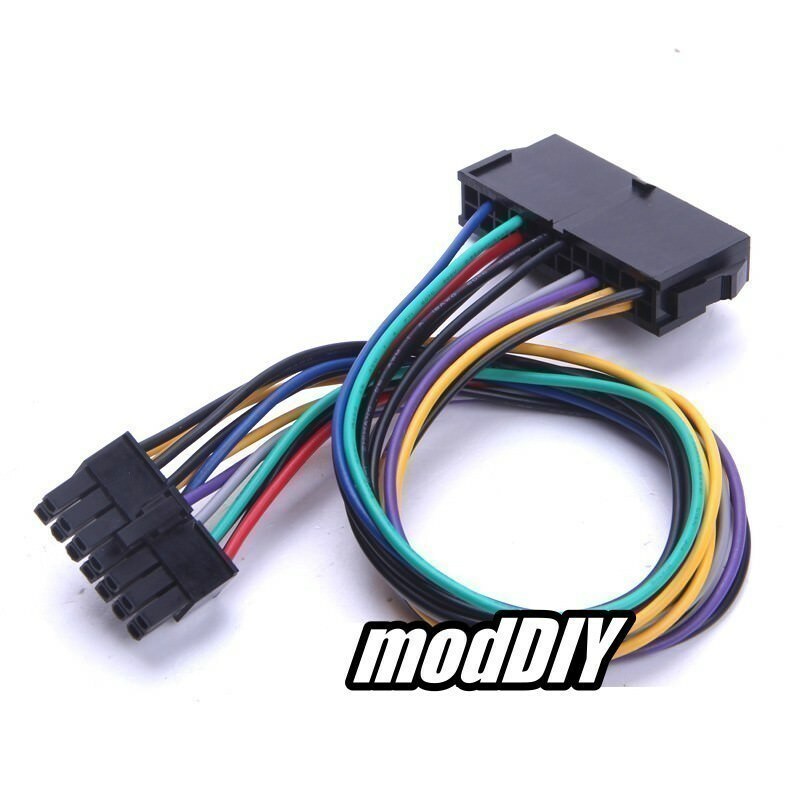 Please do not compare our original brand new premium cables with those low-quality cheap imitation cables which are mostly made with old re-used connectors and sub-standard wires by unknown amateurs! Click the button below to add the IBM Lenovo PSU Main Power 20-Pin to 14-Pin Adapter Cable (30cm) to your wish list.